Home ColourCare Decorative Floor Varnish is ideal for decorating and protecting wooden and laminate floors with minimal preparation required. 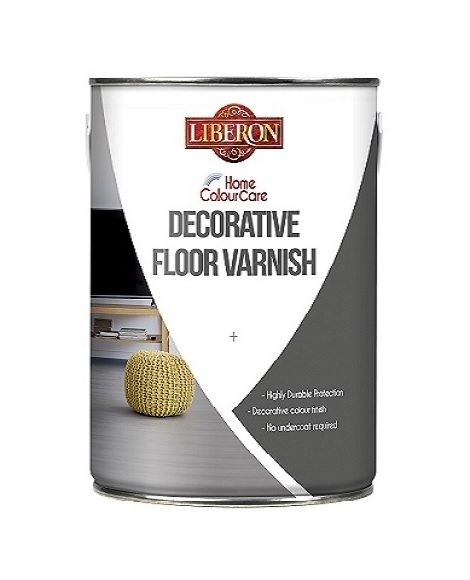 This varnish is resistant to wear and tear from high traffic and stains and can be used to create a contemporary and innovative finish on varnished and pre-varnished floor made from European or exotic woods or laminates. Preparation of the surface is essential. The prepared surface must be clean, dry and free of grease. Bare wooden floors: sand lightly with 120 grit sand paper and remove all dust. In good condition: wash, rinse and leave to dry. Sand lightly with 240 grit sand paper and remove dust. Partially worn condition: Sand back to bare wood and remove all dust. Waaxed or oiled wooden floors: Remove wax using a cleaner then mechanically sand twice (once with 60 grit sand paper, then with 120 grit) until bare wood is reached. Remove dust carefully. 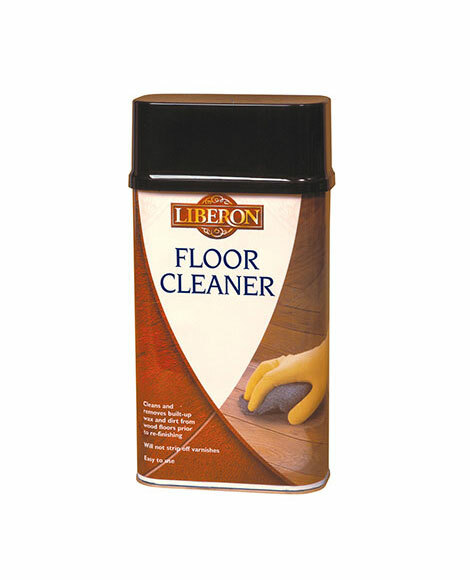 Laminate Flooring: Wash, rinse and leave to dry. Sand lightly with a 24o grit sand paper and remove dust. Any grease or film can stop the paint adhering properly. Washing the surface is therefore essential. Use a sugar soap cleaner. Ideal application conditions between 12 and 25°C, in dry weather. 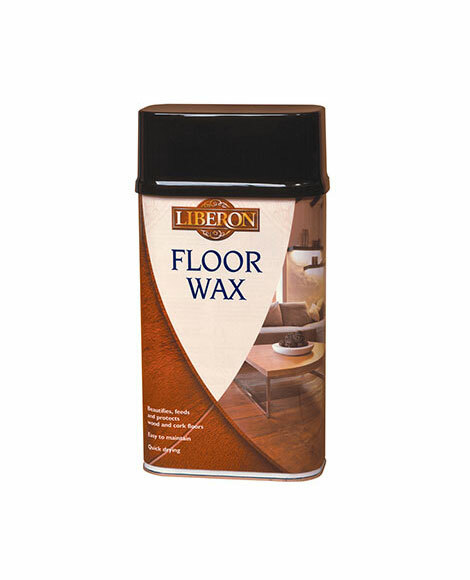 Stir the floor varnish before and during use with a long wide stick, working around the bottom of the tin to mix thoroughly. Apply the varnish using a soft-bristled brush or 3 to 5 mm short pile roller. Apply the varnish in regular, criss-cross strokes and spread evenly. Finish in the direction of the grain. Leave to dry for 3 hours. Apply the second coat of varnish. Apply a third coat if necessary. Leave to dry for 12 hours. Use the room with care in the first few days following application of the varnish. Optimal resistance is obtained after two weeks.